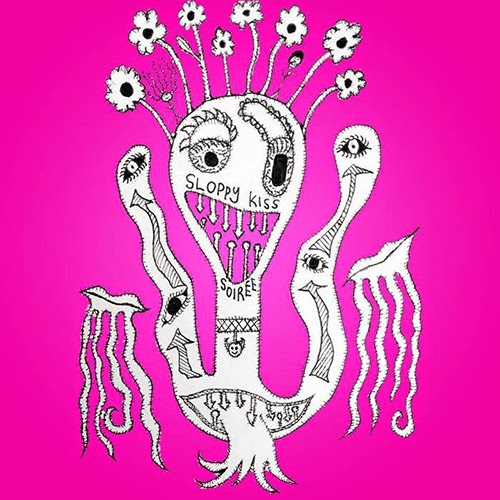 Sloppy Kiss Soirée are a three piece from Sydney who released a low punk Ep titled 'Schnitzelphrenia' five months ago. It's tidy lo-fi garage punk which was recorded by Ali Jeffery (The Dead Heads). Last month the guys released a chilled out country tinged single titled 'A Silly Girl For A Real Dumb Boy'. Containing lyrics like "You're like Duke Nukem to my Doom" and "You're like sour scream to my sweet chilli baby", you know these guys aren't taking themselves too seriously. And why would you, summer is just around the corner and this song is a perfect addition to any road trip mixtape. Both the Ep and the newbie are free downloads from the bands Bandcamp.